Today on the DWITW Podcast, Suzanne Hines joins us! On this episode, she shares about foster care, how God is sanctifying her, and how she has learned to turn to the Word in the midst of anxiety. In our recent time with Suzanne, she tells of how she is now pregnant (YAY), how she is really learning to trust God and how He has worked through their foster care disruption. Suzanne wants to live in a world where summer is 3/4 seasons, kids nap every day, and sunflowers bloom all over her yard. When she's not fulfilling her motherly duties, you can find her with her nose in a book, running some trails, or enjoying being outdoors with her family. Her favorite Scripture is Romans 12:12: "Be joyful in hope, patient in affliction and faithful in prayer." 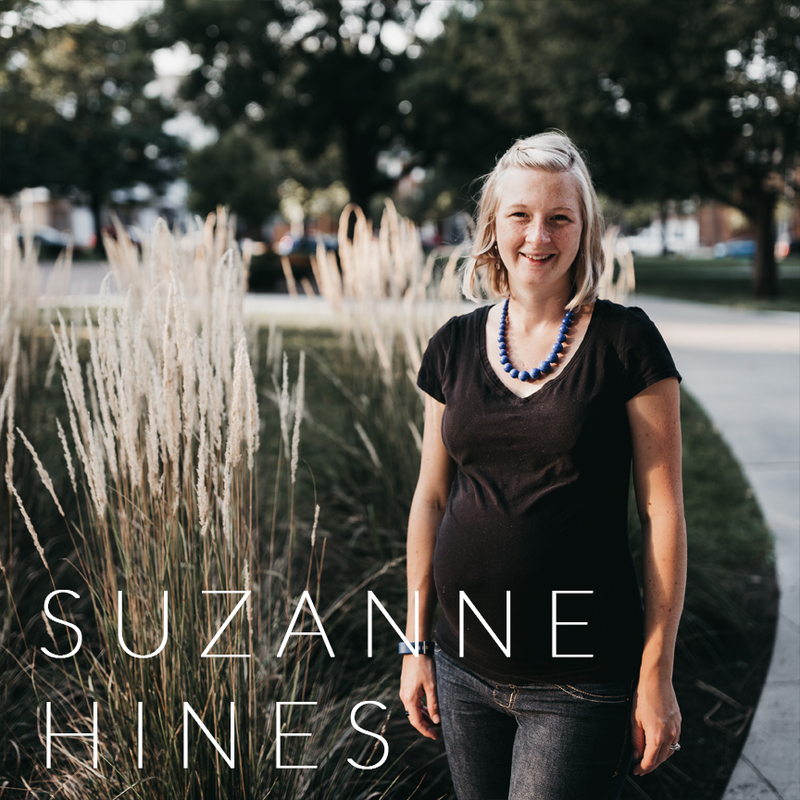 Follow along with Suzanne's life at www.suzannehines.org.